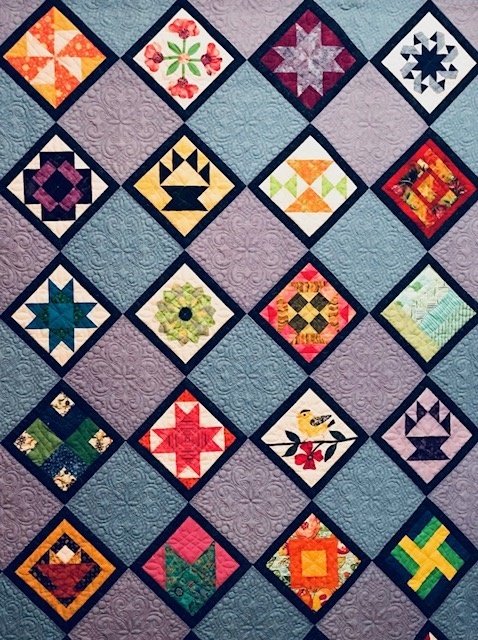 If having your quilts judged they must be brought to Merrimac Public Library , Rt110 ( just down past The Red Barn) – function room door on right end of building , on Wednesday, Sept 26th between 8:00am- 8:30 am. If quilts are NOT being judged they must be brought to Hope Church in Newburyport on Thursday, September 27th between 8:15 am – 10:00 am. Come in front main entrance for check in. Be sure to pick up supplies needed to label your quilt and your quilt bag at the meeting this month. This entry was posted in MVQ, Quilt Show and tagged Quilt Show Drop Off. There’s less than 2 weeks before our quilt show! We have lots of things that are needed and we need your help. Please make a quilt to donate to our charity project, Maris Center in Salisbury, which houses women in transition and will gladly accept quilts of any size. Please make a small item for the Silent Auction. All of the Silent Auction revenue will be donated to Pettengill House. This charity provides food for the hungry in our community. Please bring fat quarters, American Girl outfits and lottery tickets to the meeting so that we can prepare those items for the penny raffle. White Elephant items and completed raffle baskets will be accepted at the meeting on the 21st and on the morning of Thursday the 28th during setup. This entry was posted in MVQ, Quilt Show and tagged Quilt Show 2017. 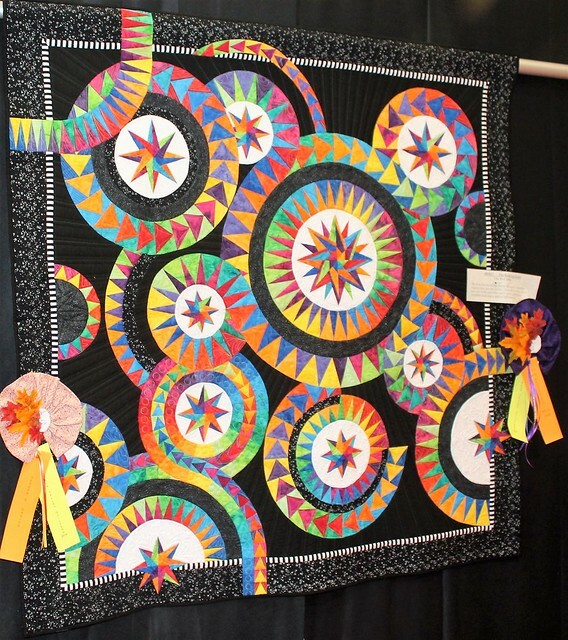 This entry was posted in MVQ, Quilt Show.